NZXT are known for their passion within the computer chassis and cooling markets and have thus far had a rather successful journey. Not content to sit idly by, it may surprise some that NZXT has recently moved into a new territory – streaming. Just a few weeks ago NZXT announced DOKO -- their new streaming device which allows users to gain access to multiple computers on the same network – enjoying such activities as browsing the internet, watching movies and playing games, all in the comfort of the living room. So let’s not waste another minute and dive straight into looking at this innovative and funky new device. 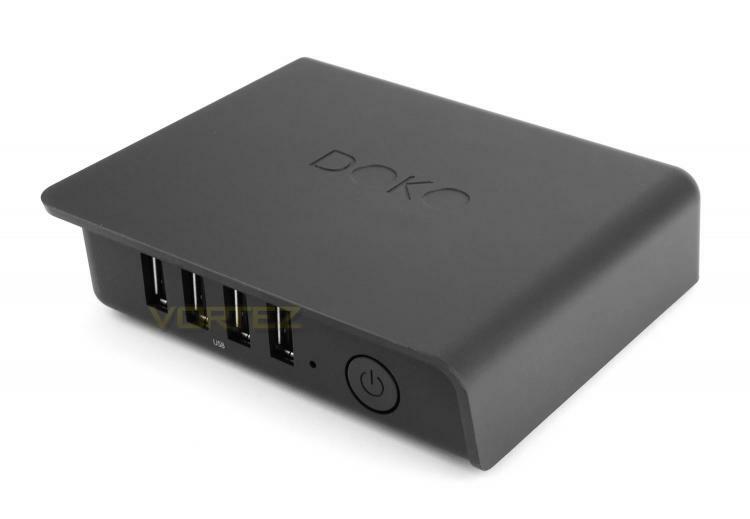 DOKO is a PC streaming device that connects to your network and allows you to easily use your PC in the comfort of your living room. Run office software, stream limitless media content and play PC exclusive titles – do anything and everything your PC can do, anywhere in your home.